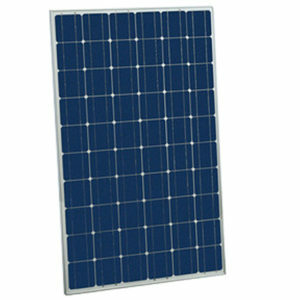 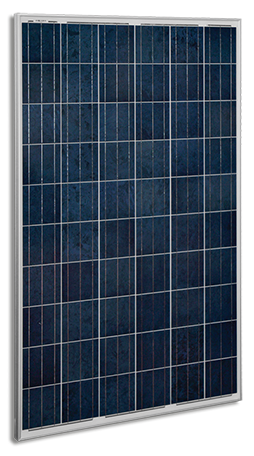 Solar panels are the main component of a solar electric system. 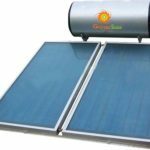 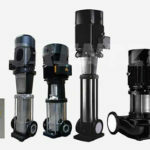 Along with an inverter, mounting system, batteries and Solar Charge Controllers, solar panels can produce electricity to power the energy efficient appliances and lights and appliances in most households. 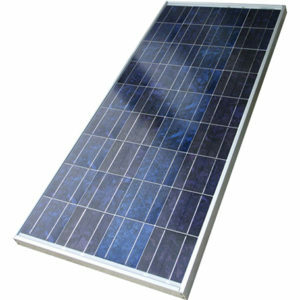 Solar panels themselves generally last over 25 years, and require little maintenance.